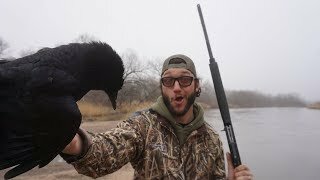 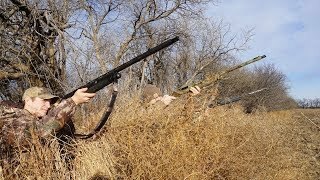 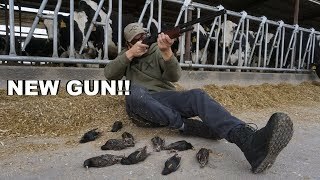 Crow Hunting For the First Time!! 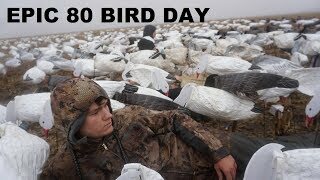 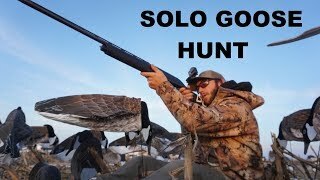 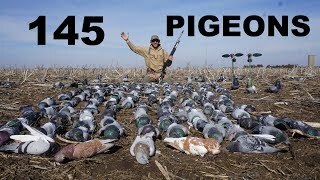 EPIC LITTLE 2 MAN BANGER GOOSE HUNT!!! 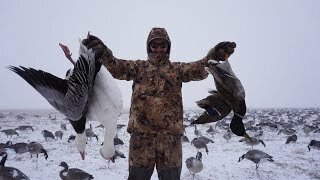 The Kind of Hunt We All Dream of Having!! 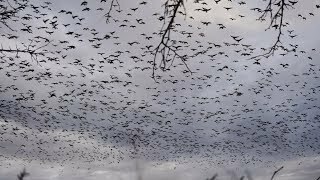 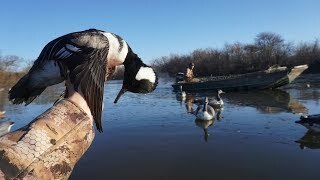 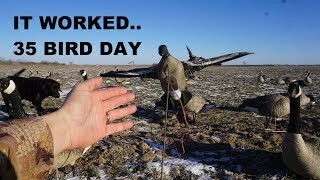 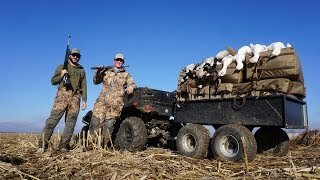 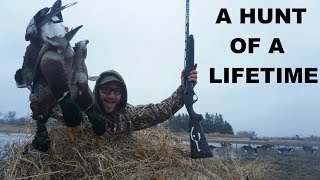 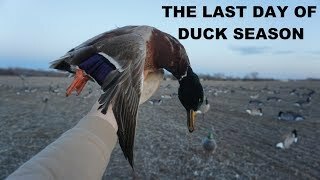 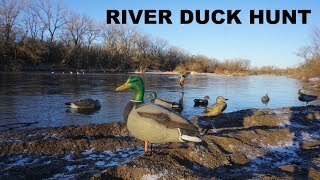 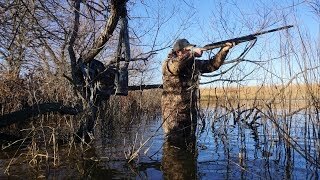 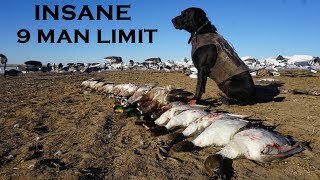 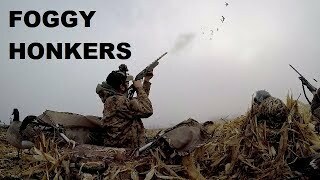 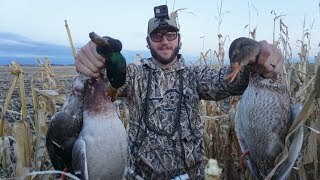 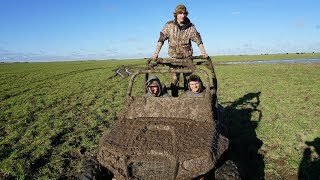 The Muddiest Duck Hunt of My Life!